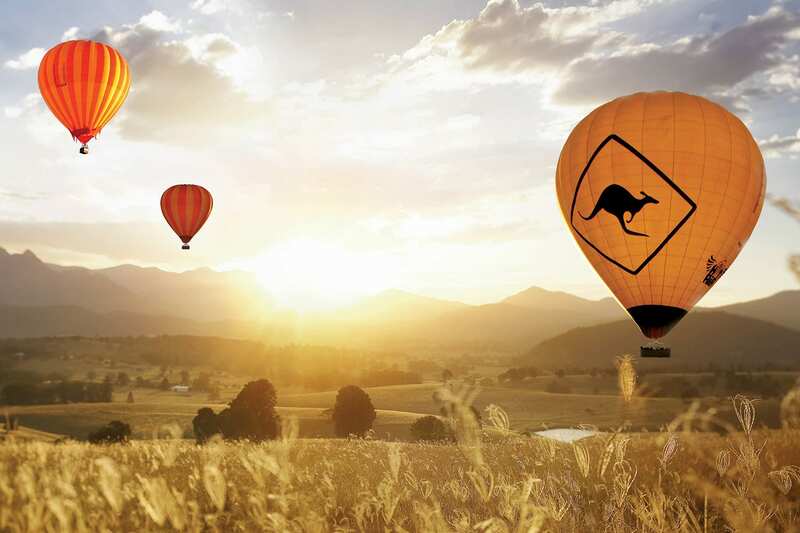 There’s nothing quite so peaceful and picturesque than a hot air balloon flight at the sunrise in Australia’s north east coast. Enjoy the feeling of flight – fairy-tale style. 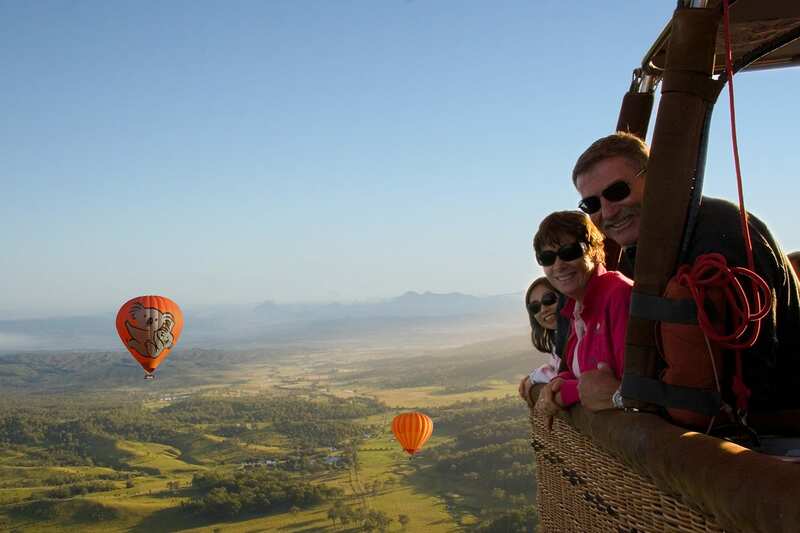 Fly up, up and away across Cairns Atherton Tablelands in an impressive hot air balloon and prepare to we wowed by panoramic views encapsulating you in the golden glow of sunrise. 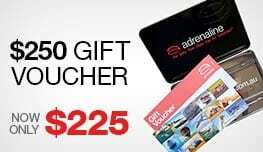 Get picked up from your accommodation in Cairns at 5am while Australia is still sleeping, rest on the air-conditioned coach, and get ready to experience the magic of sunrise as you’ve never seen it before. When you arrive at your launch site, you can take in your first remarkable view of the day – watching your balloon inflate! 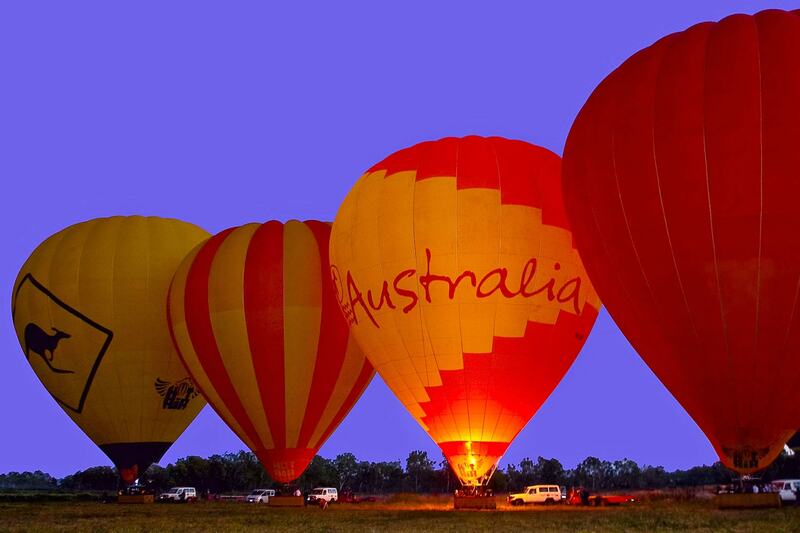 The size of a hot air balloon never fails to impress. Once up and away, cruise slowly and gracefully through the crisp Queensland morning air – get the camera ready to capture some unbelievable mementos of your trip, including spotting the local wildlife, rivers and creeks. 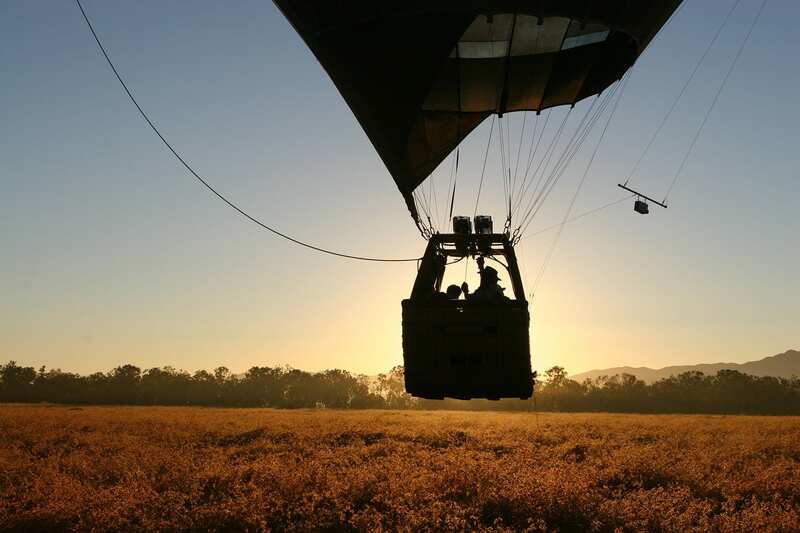 The sunrise from the clouds and your panoramic view of the Atherton Tablelands from above is truly like no other. 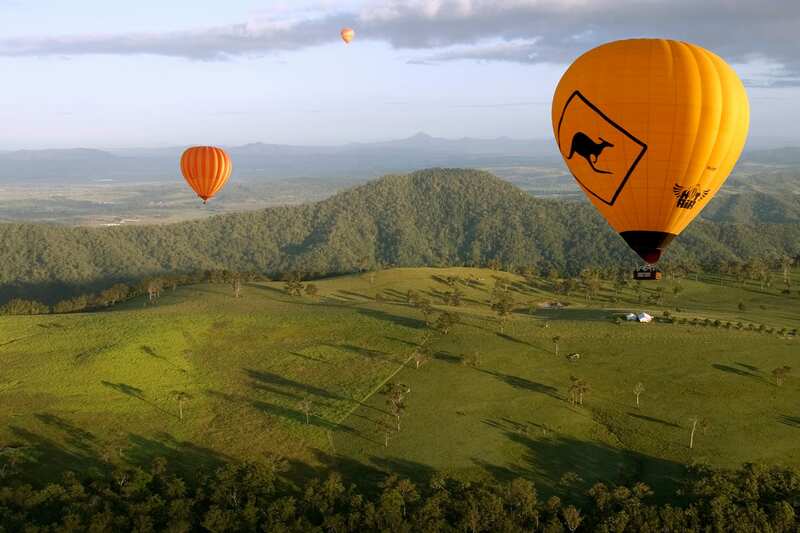 Please note: Your Cairns hot air balloon trip will last approximately 1 hour, but please allow 5-6 hours for the total experience including travel. All bookings are weather dependent. In the case of bad weather, your booking will be rescheduled. 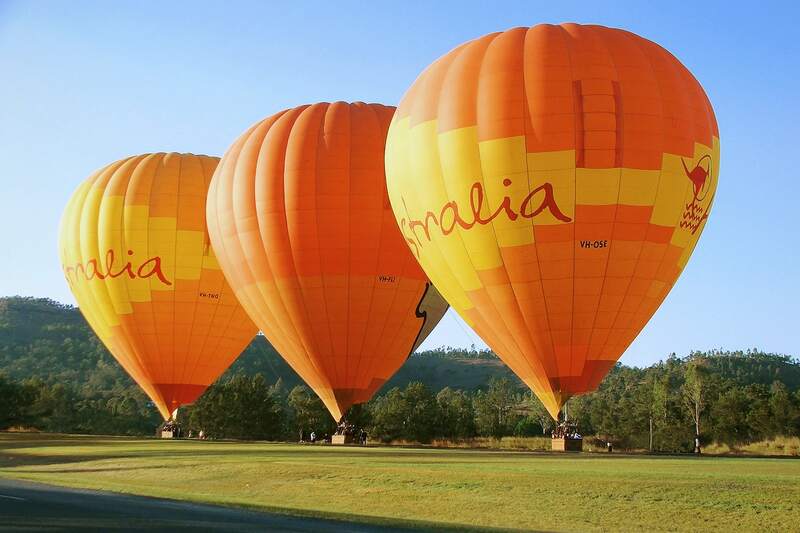 The quoted price for a hot air balloon experience in Cairns is per-person, and is available all year round, with the exceptions of Christmas day, New Year’s Day. We require a minimum of 3 days’ notice when booking a flight experience. Dates are subject to availability. 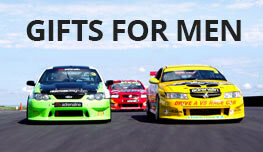 Cancellations or changes must be arranged directly with the experience provider. Any cancellations or changes are at the experience provider’s discretion, and fees may apply.